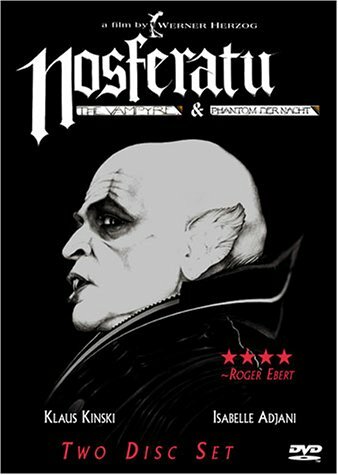 A more recent adaptation of Nosferatu, one of the most ground breaking and influencial horror films of the genre. It is losely based upon the classic Bram Stoker tale, but from the play that the original Nosferatu was based. This is a stripped down and reworked version of the classic tale. This version could not possibly live up to the greatness of the original but it is a solid film and a decent adaptation. Highly recommended.